Coming January 21, 2019. Monday is a national holiday honoring the great civil rights leader, Martin Luther King, Jr. and his timeless message of non-violence in striving for freedom, justice, and equality. 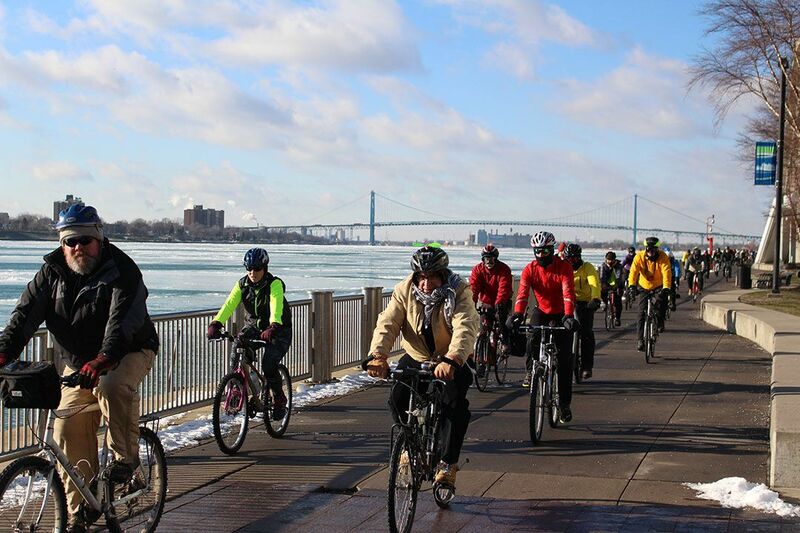 Join Tour de Troit for their Martin Luther King, Jr. Memorial Ride held in Detroit, where Dr. King first delivered his iconic “I Have a Dream” speech. This is a free cycling event (registration is required) that takes your past several historical sites relevant to King and other local activists. After the 10 mile ride, enjoy chocolate at the McGregor Memorial Conference Center on the campus of Wayne State University. Dust off your bike, grab your helmet, and help honor civil rights icon Martin Luther King Jr. at the Martin Luther King, Jr. Memorial Ride!